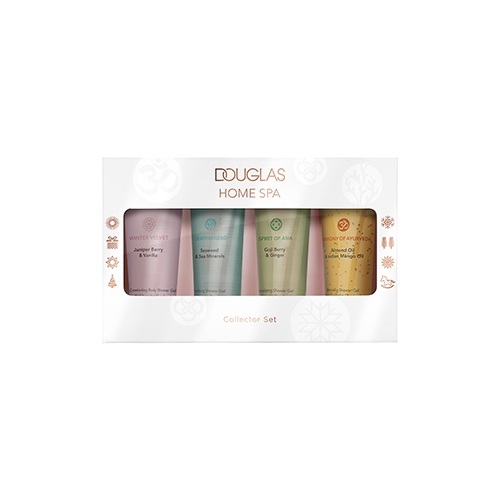 Douglas Home SPA Winter Velvet Collector Set četru dušas želeju komplekts. Trend Collections Magical Winter Giant SetKomplekts29.95 € / 1.00 gab. Cotton Candy My Inseperable Duo SetKomplekts12.99 € / 1.00 gab.